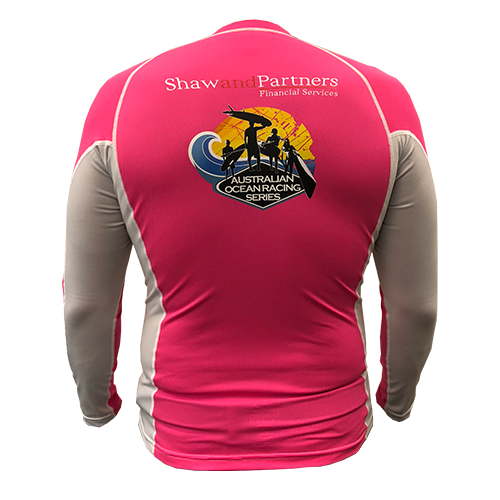 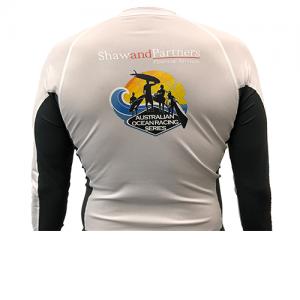 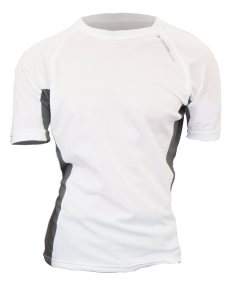 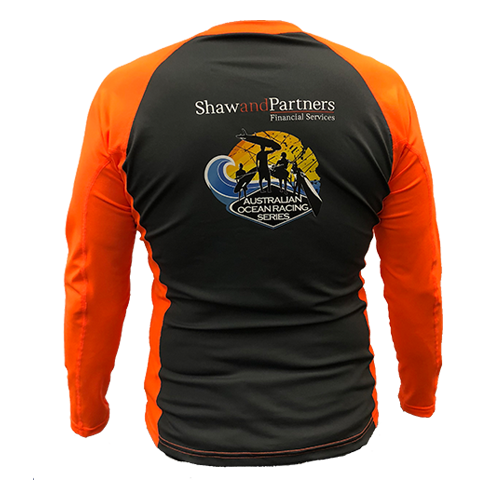 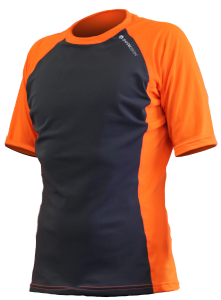 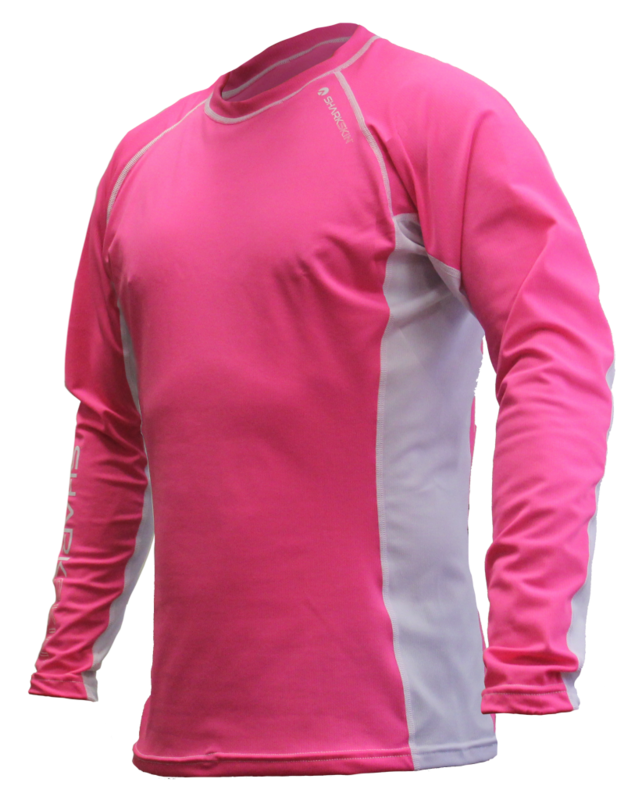 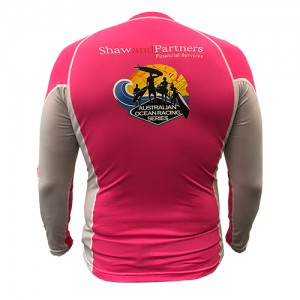 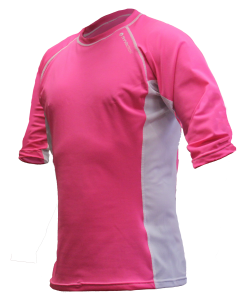 The Australian Ocean Racing Series is proud to partner with Sharkskin to bring you the official AORS Rapid Dry Paddling Top. 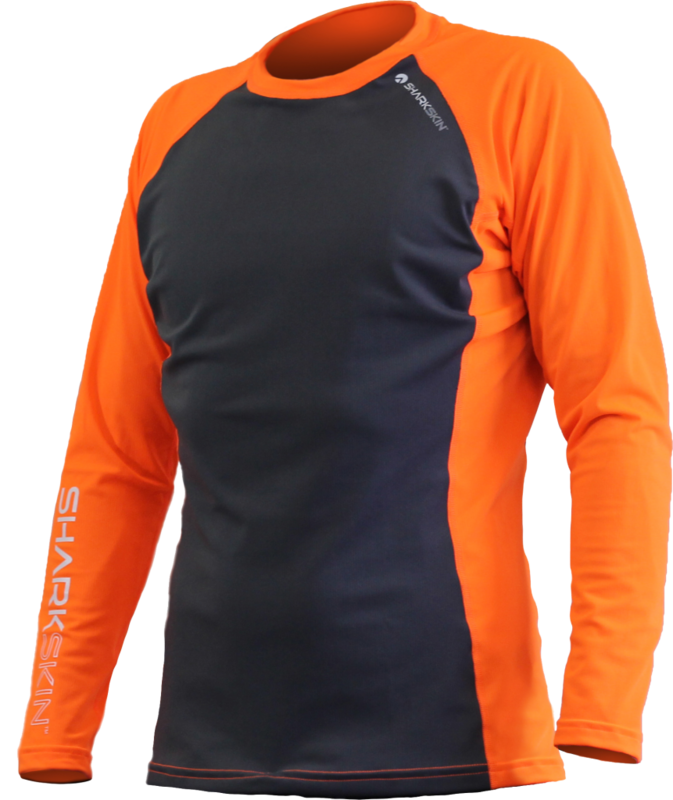 is warmer than cotton and nylon/lycra synthetic fabrics when wet. 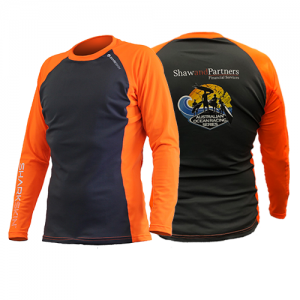 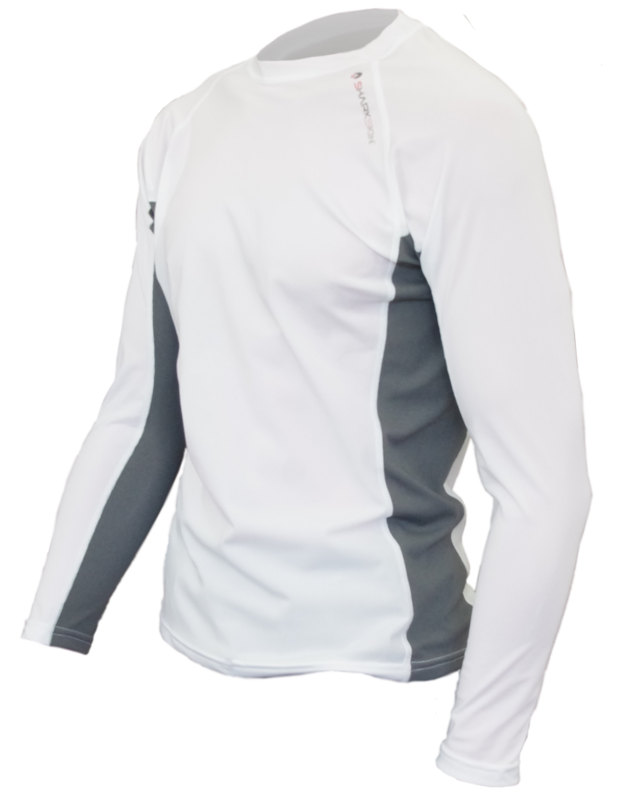 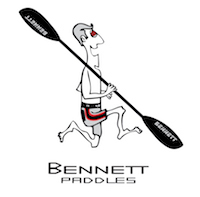 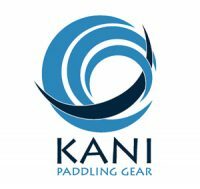 It has an SPF50+ rating for full sun protection, is lightweight, breathable and durable.